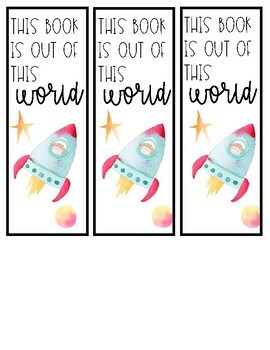 Do your kids love all things space? 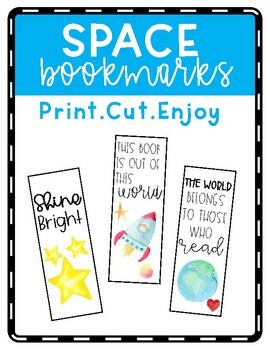 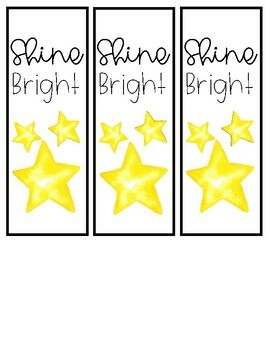 If you do, you can share these punny bookmarks with them! 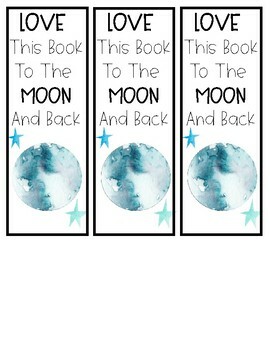 Just print them out on card stock paper, cut them out, and enjoy!